Gods and Goddesses! Lace up your shoes and put on your gamer glasses. It's time to earn an Enigma Chest for getting 3 First Wins of the Day! 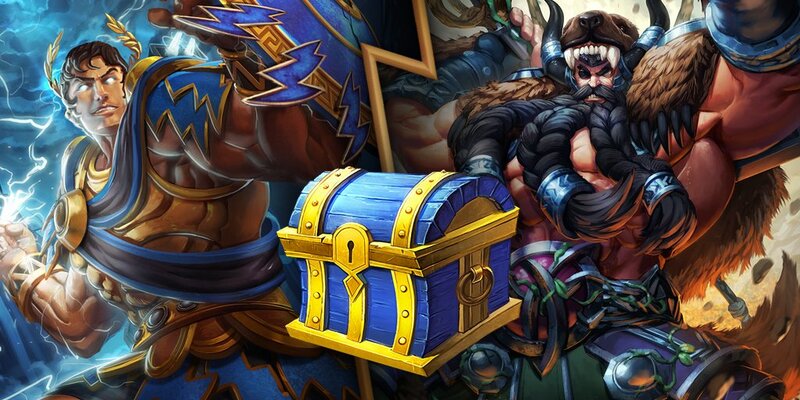 Earn one Enigma Chest each day for a total of three Chests across the whole weekend! This event will begin Friday 6/15 at 5:00 am ET and end Monday 6/18 at 5:00 am ET.